Europe is about to get a whole lot more FUN with the return of Carnival Cruise Line to the region in 2020 with Carnival Radiance. 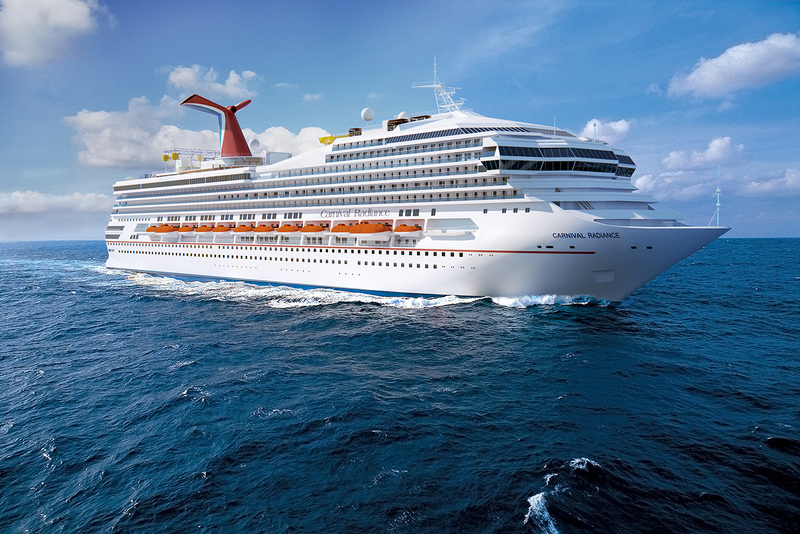 Carnival Radiance, which is currently known as Carnival Victory and is scheduled to make her grand re-debut as Carnival Radiance on 29 April 2020 after a $200 million renovation, will embark upon a season of European sailings from Barcelona to some of Europe’s top destinations. There will be a selection of nine-to-thirteen day sailings to enjoy in the Mediterranean until the ship repositions for an inaugural season in New York. It was also announced that Carnival Radiance will be the first ship in the Carnival fleet to feature Shaquille O’Neal’s new restaurant Big Chicken. O’Neal, who works with the line as their Chief Fun Officer, launched his fried chicken restaurant in Las Vegas earlier this year and is now bringing it to sea onboard Carnival Radiance. 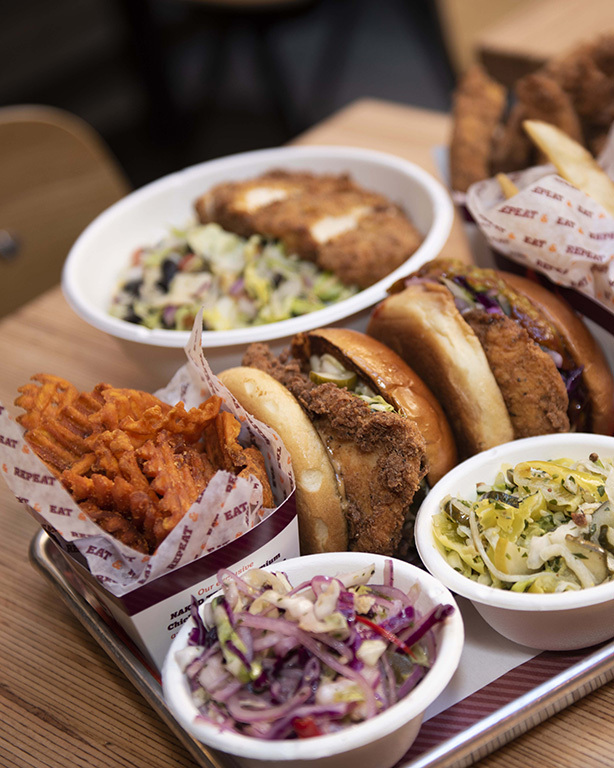 The menu will feature a mouth-watering variety of fried chicken sandwiches and fries, with flavours to match Shaq’s larger than life personality, all free of charge.